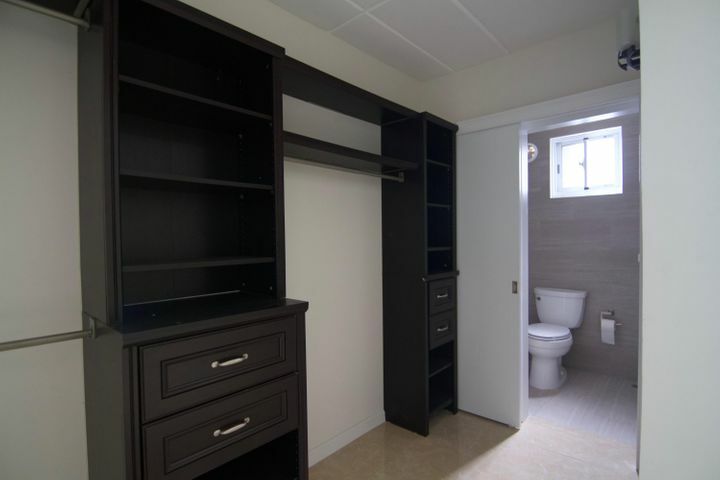 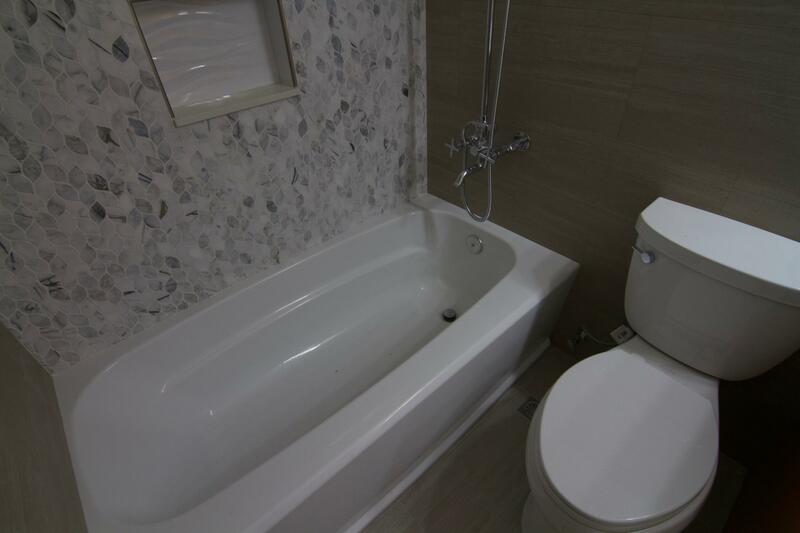 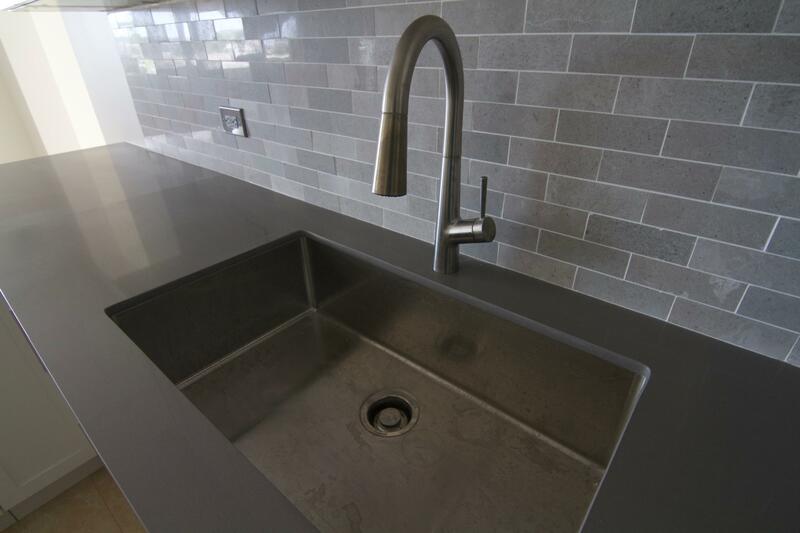 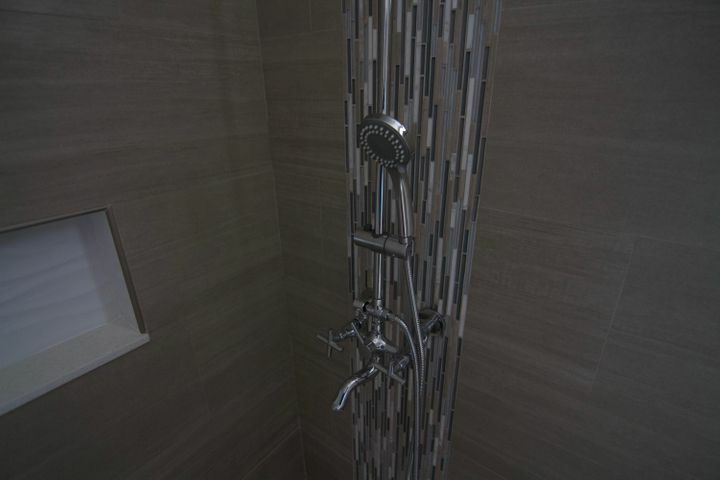 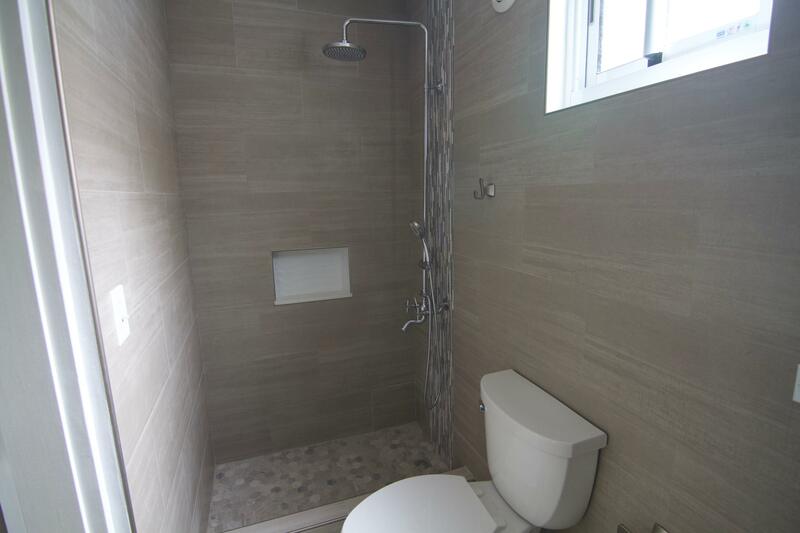 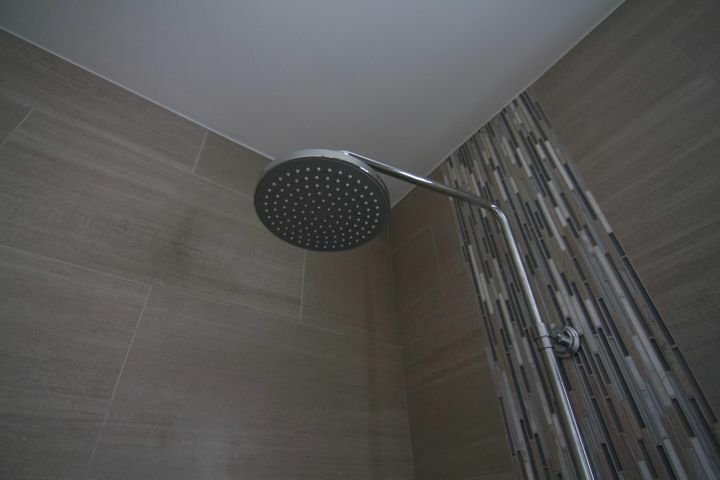 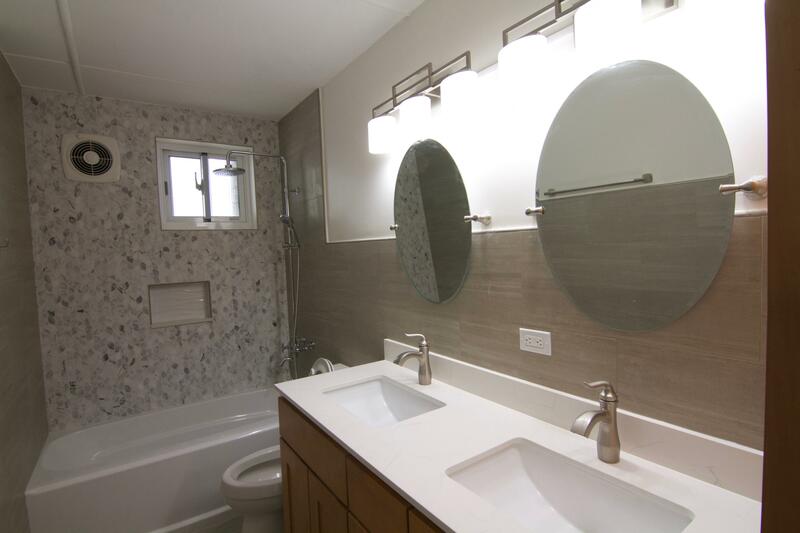 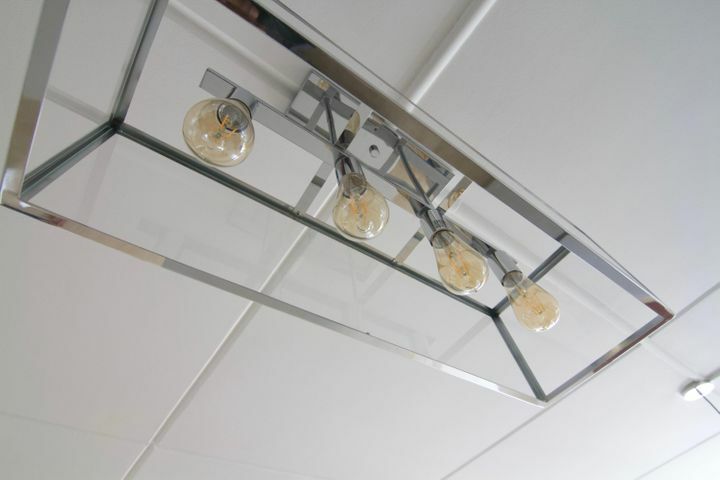 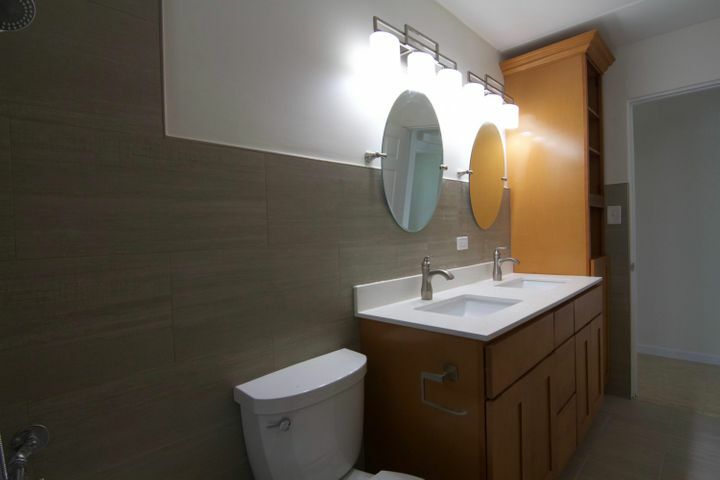 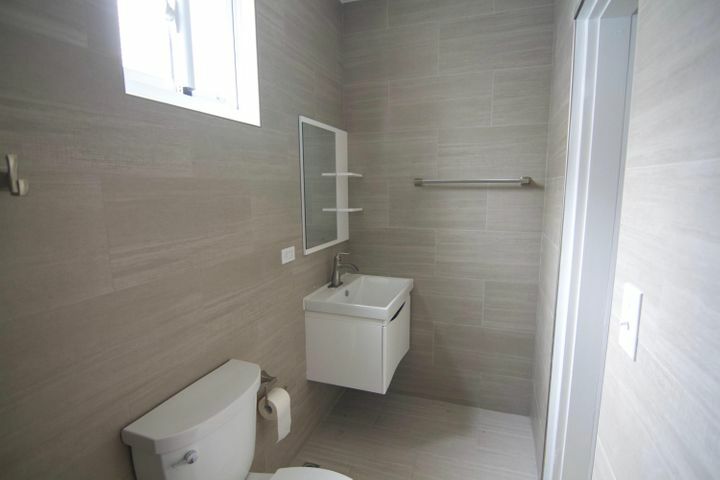 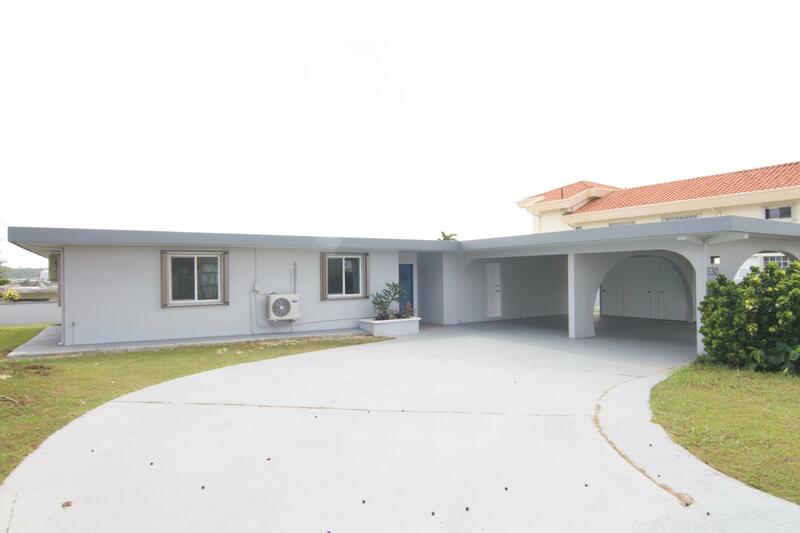 Tastefully renovated 2600 sq-ft home with ULTRA modern kitchen, high end light fixtures, energy efficient air con units throughout the house, situated on BIG size lot. 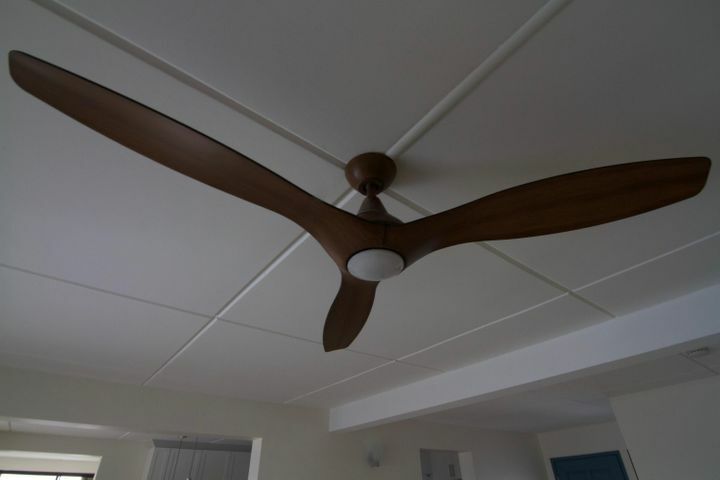 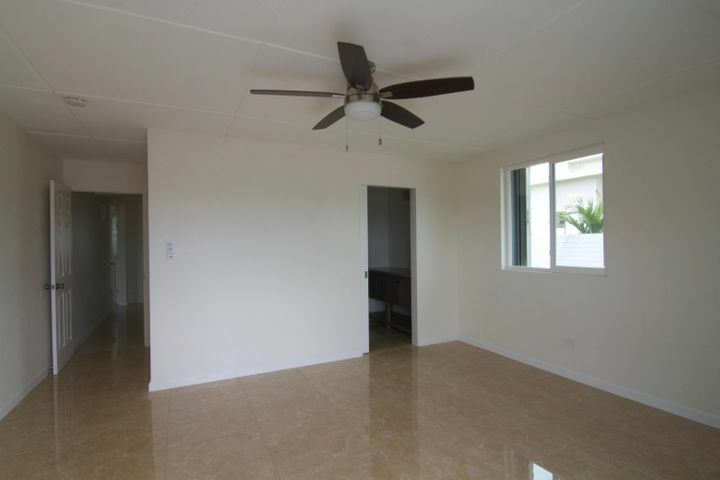 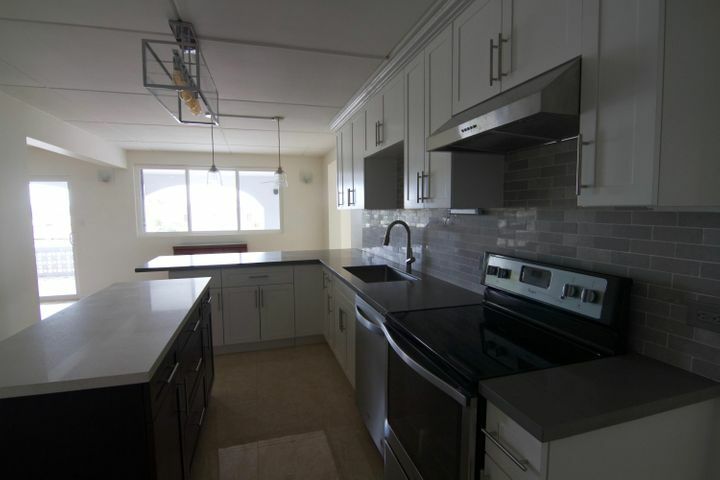 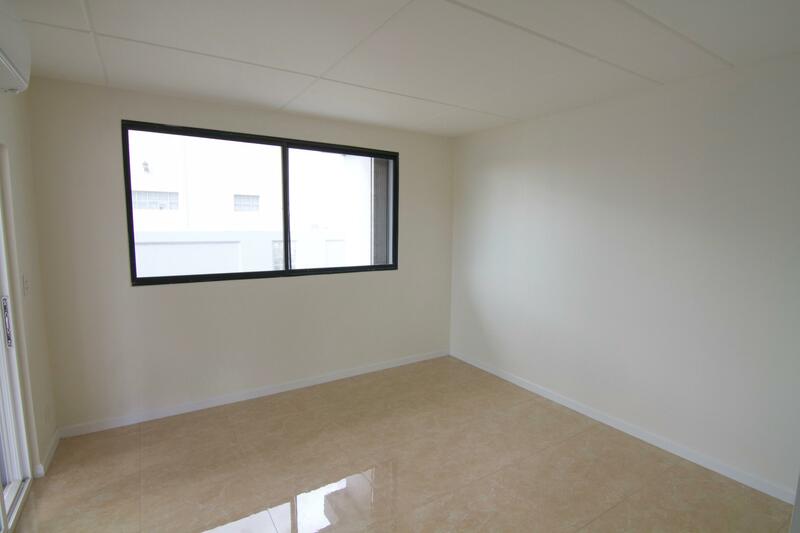 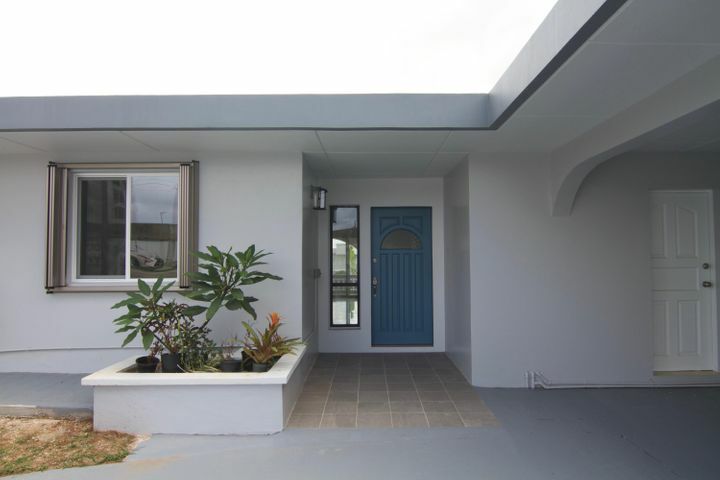 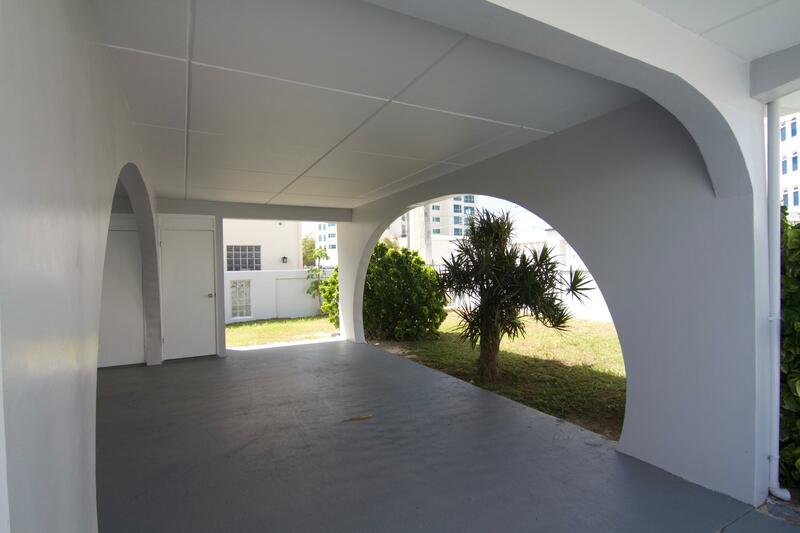 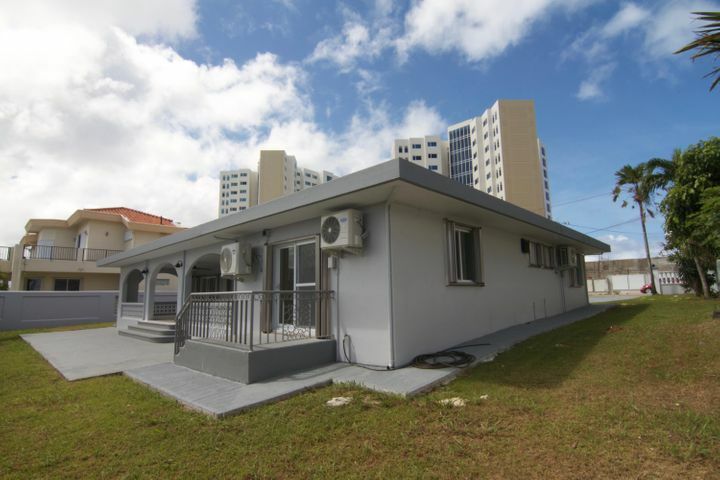 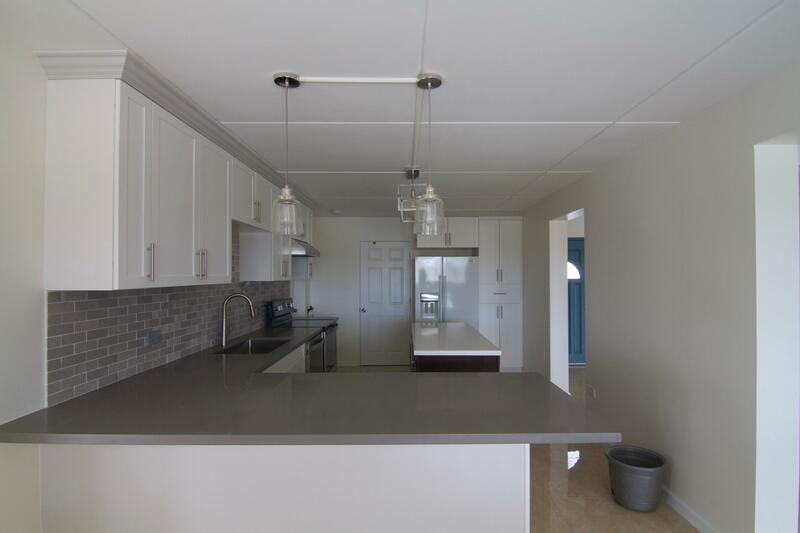 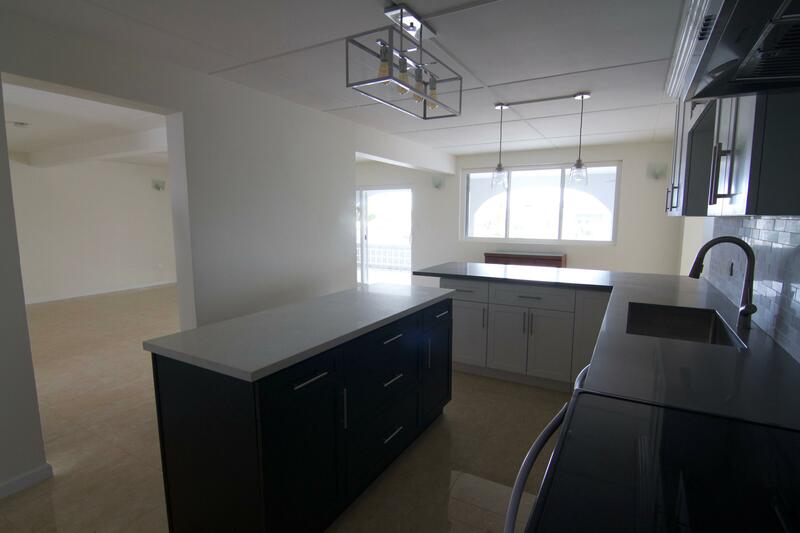 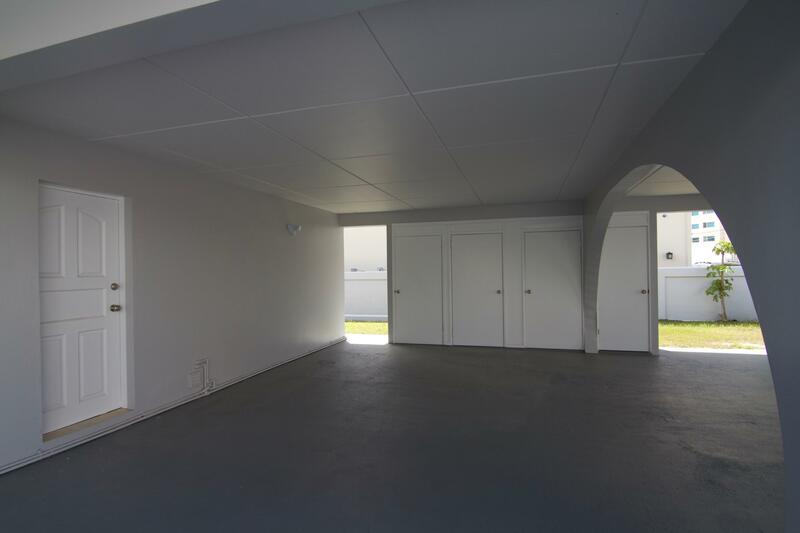 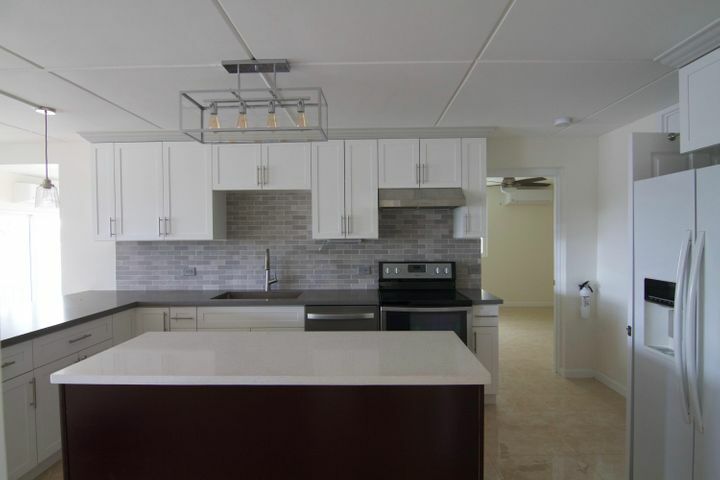 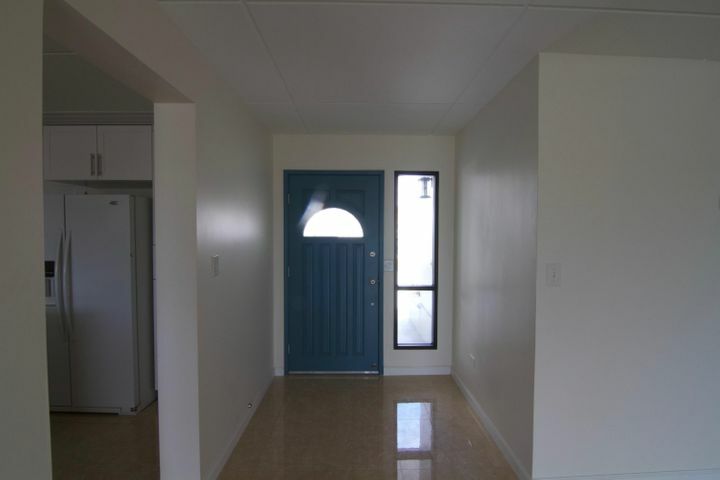 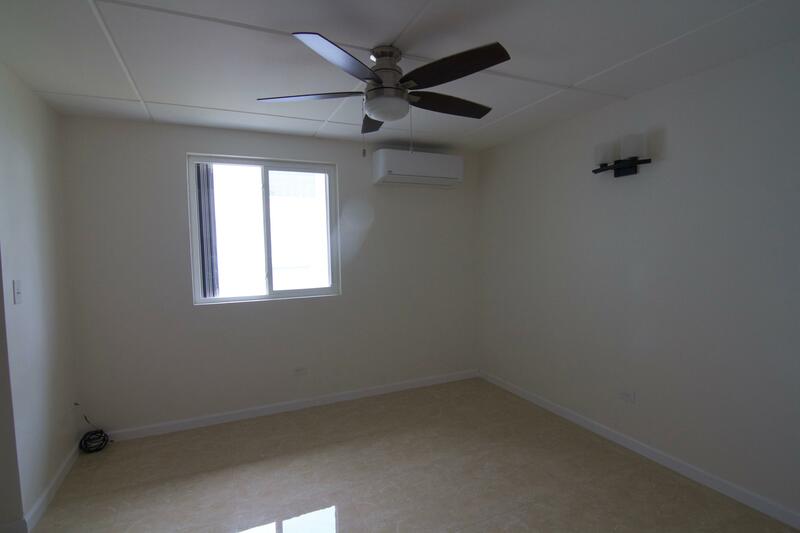 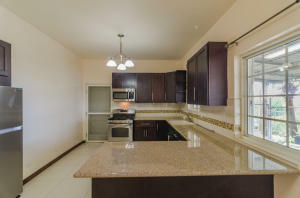 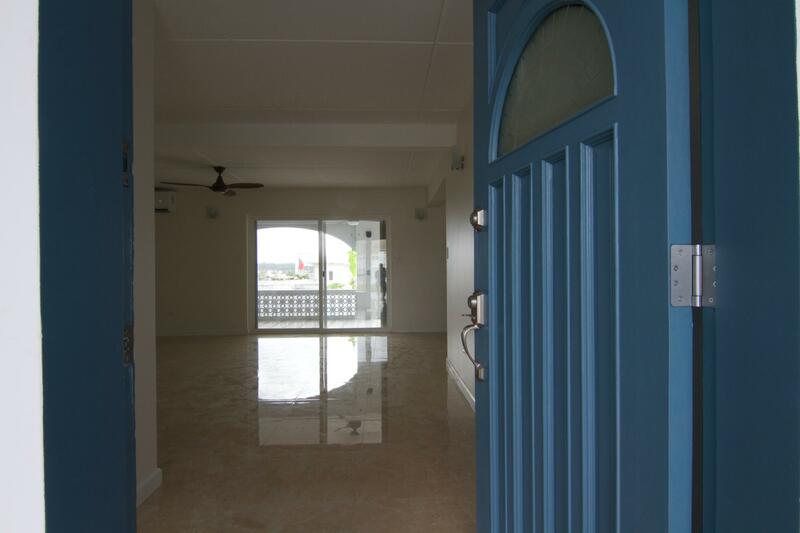 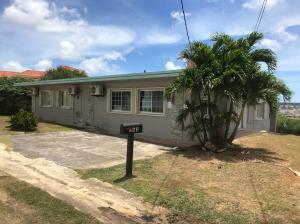 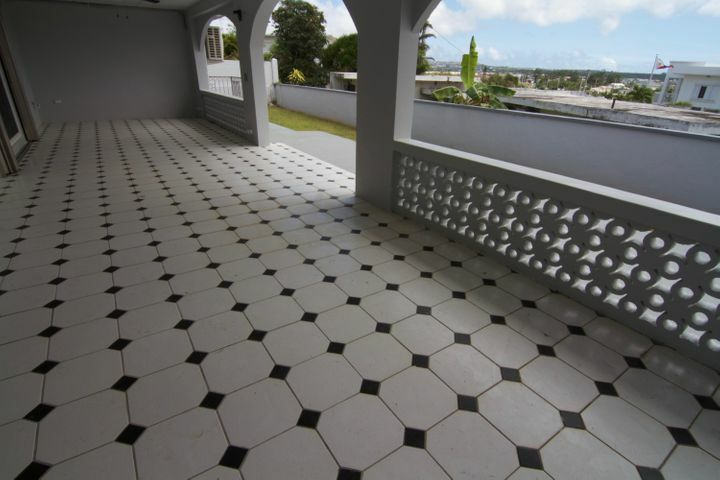 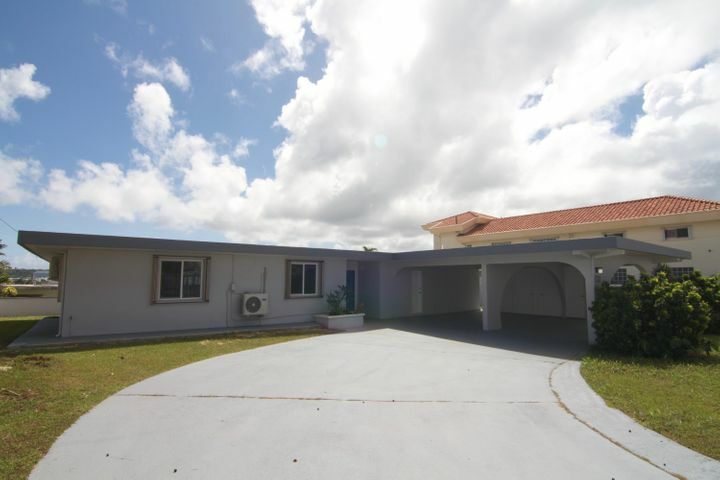 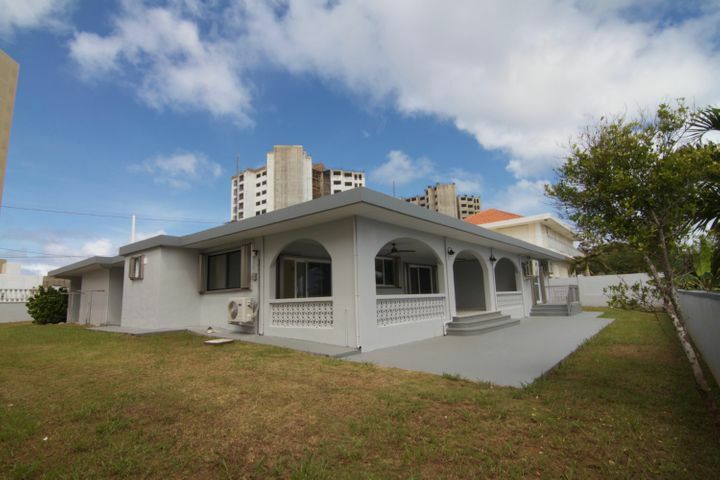 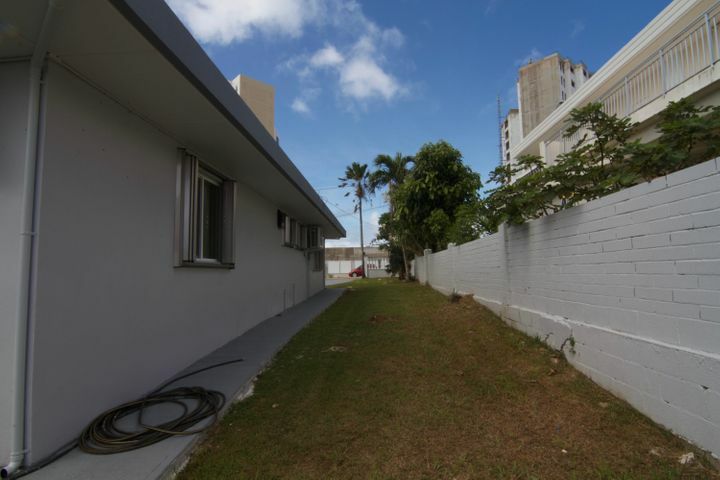 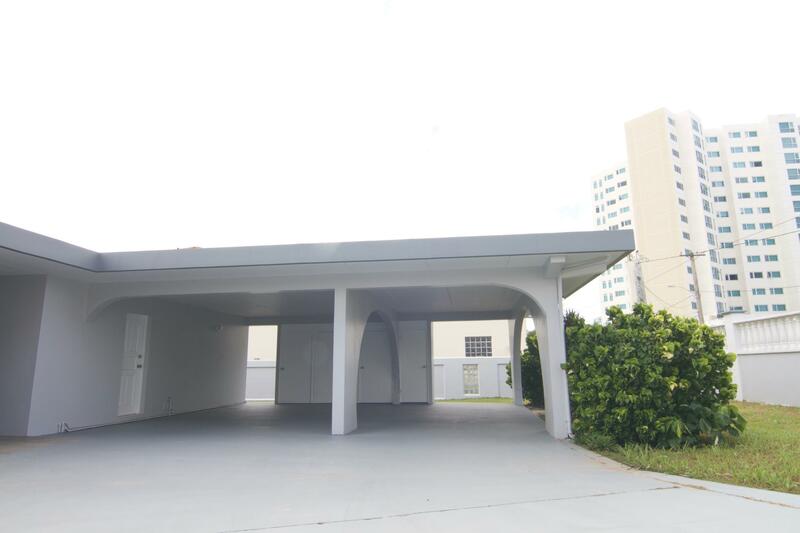 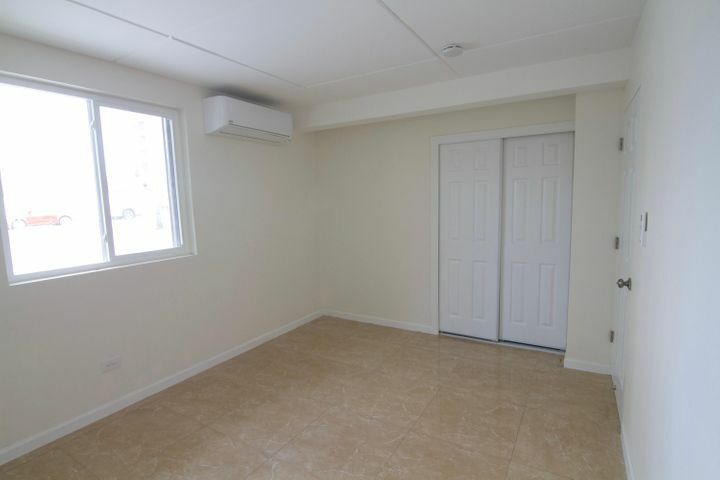 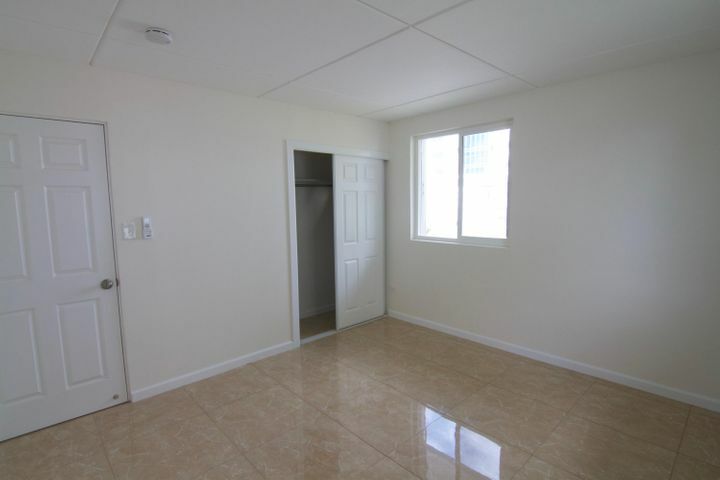 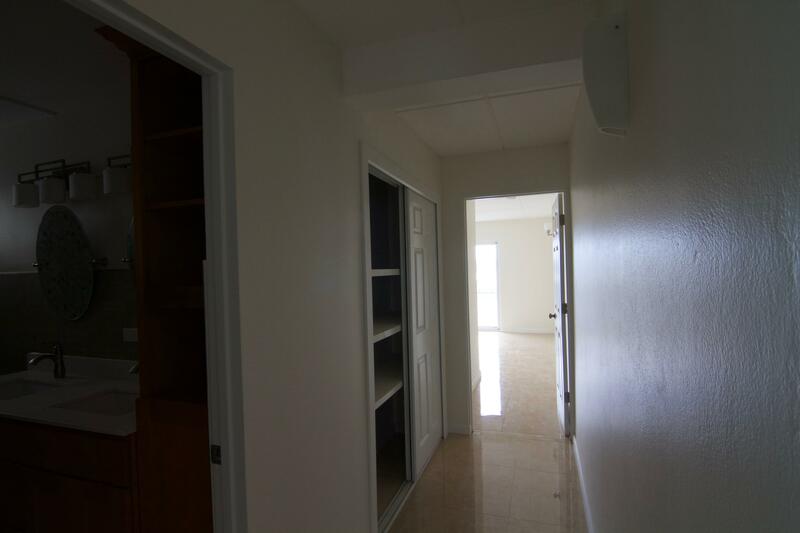 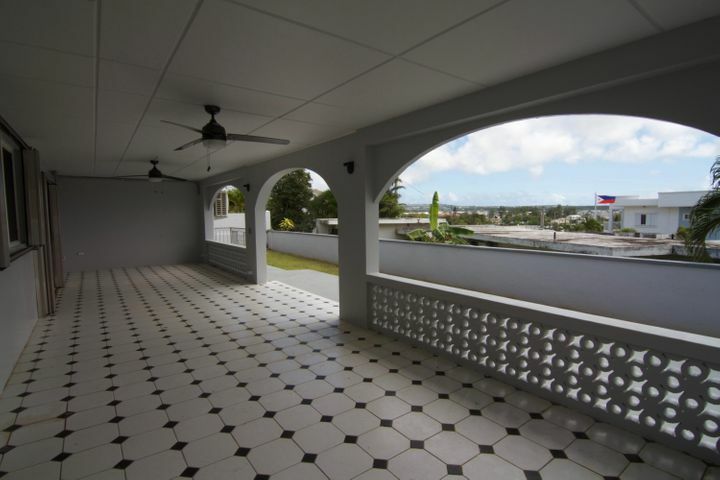 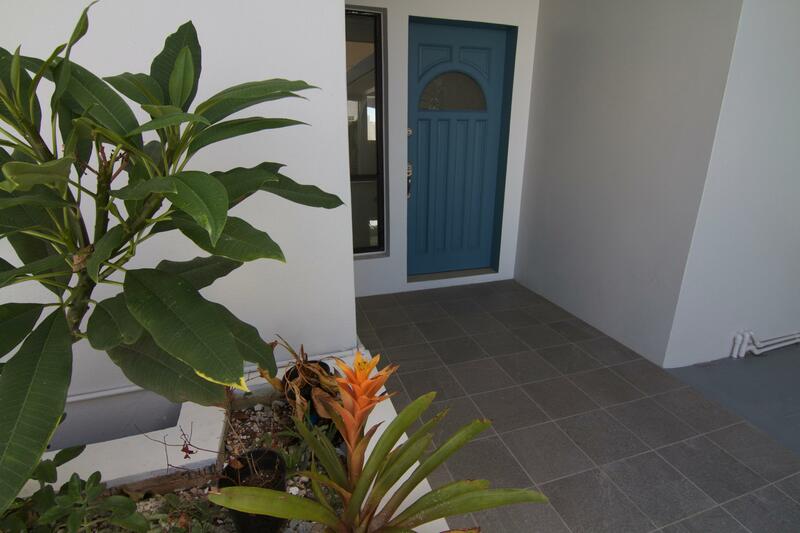 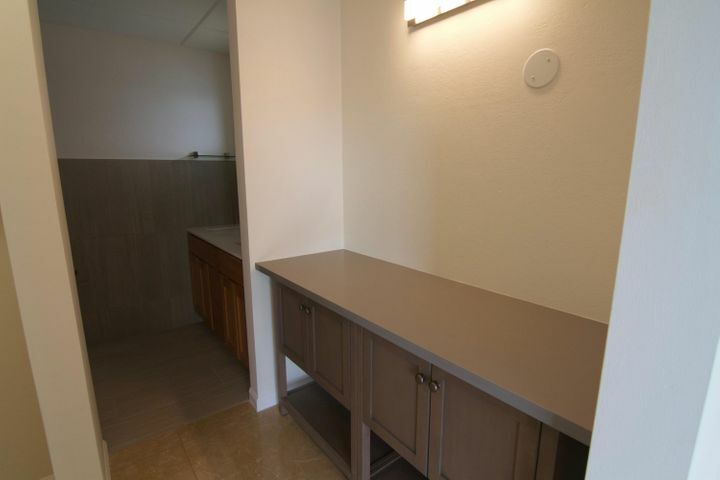 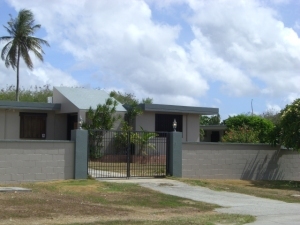 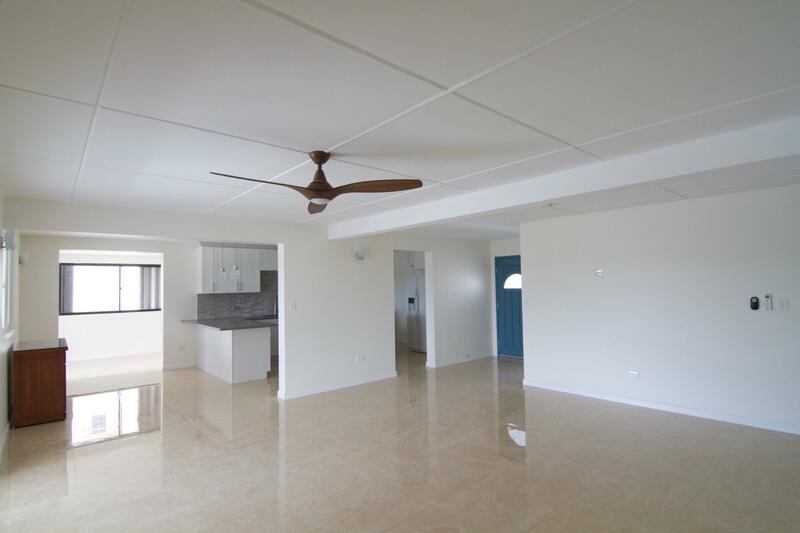 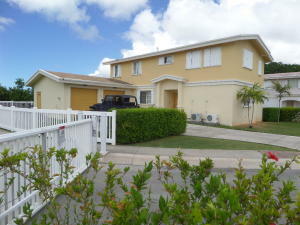 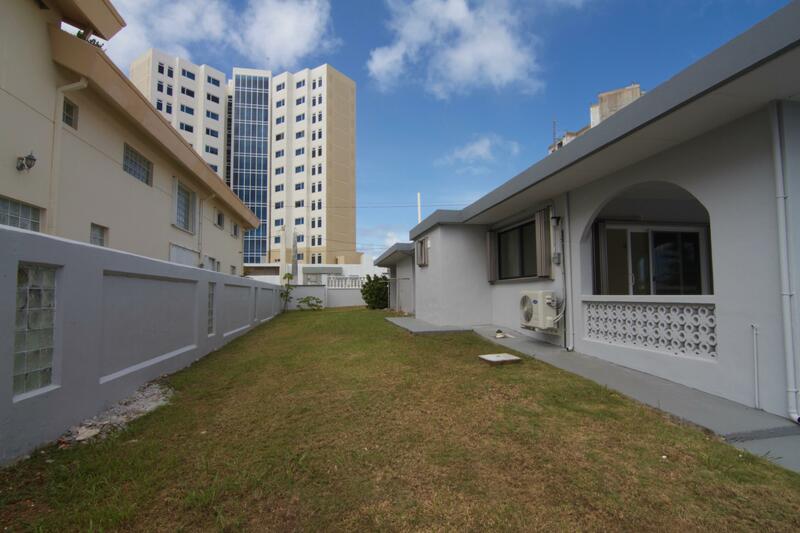 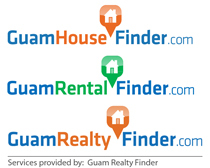 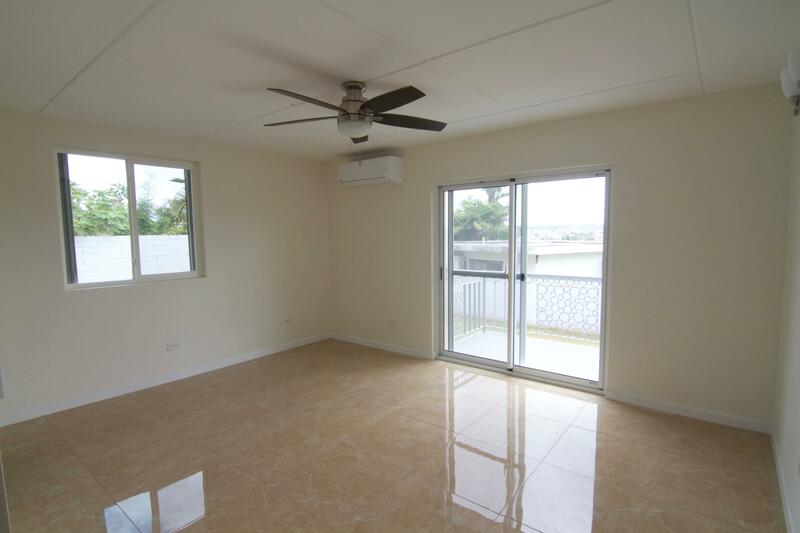 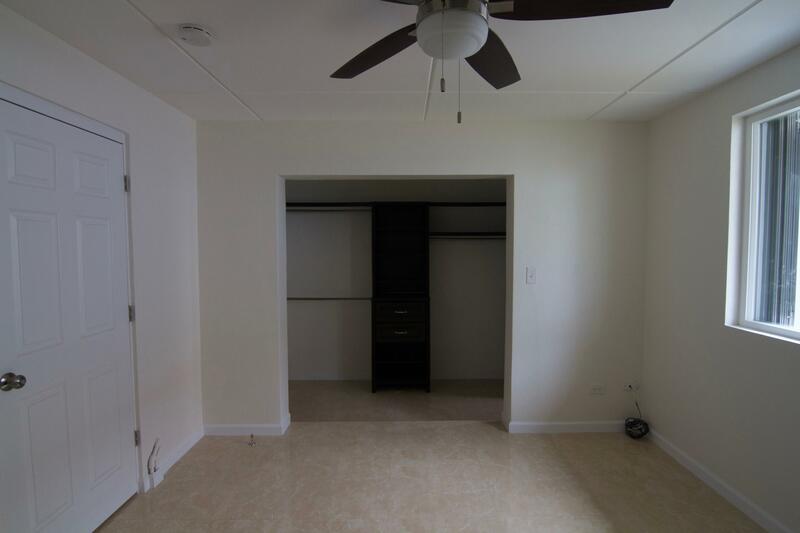 Centrally located in the heart of Tamuning with a super-sized covered patio. 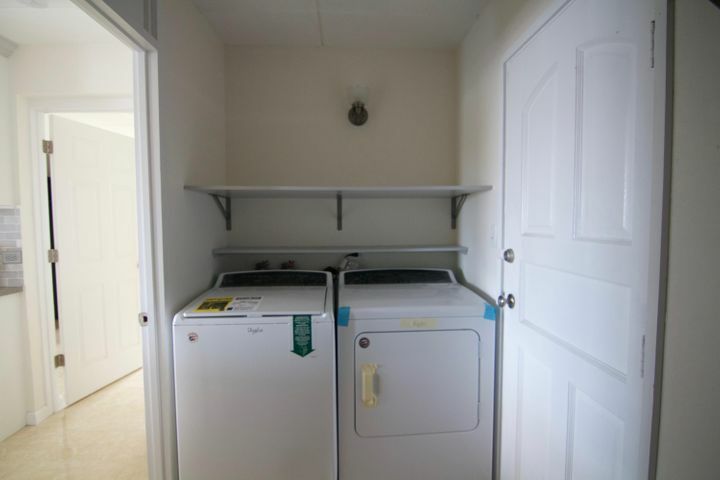 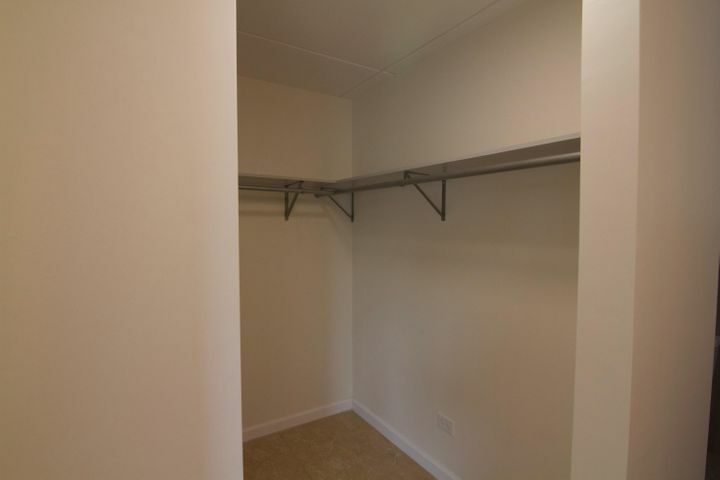 Fully fenced yard, spacious 2 cars carport with enclosed storage space.